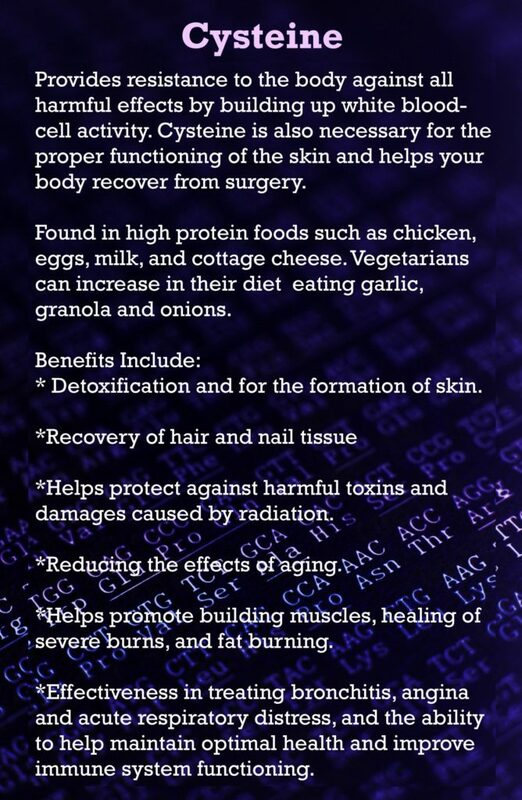 Protein builds, maintains, and replaces the tissues in your body. 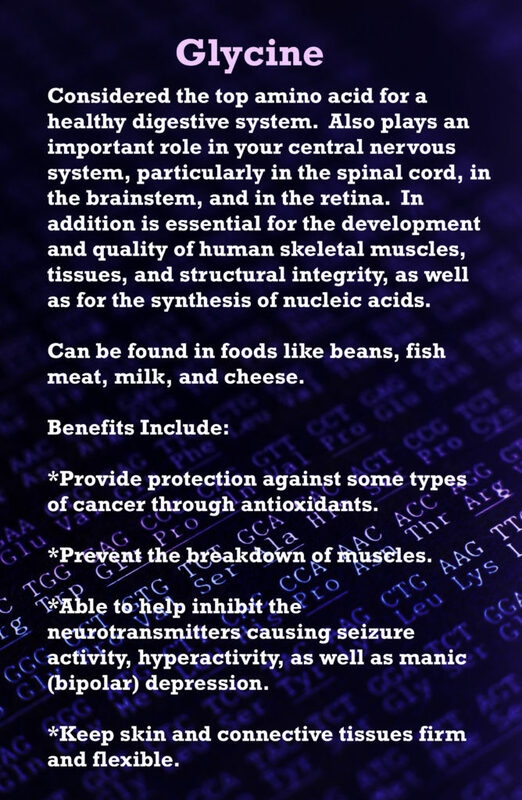 The bodies muscles, organs, and immune system are made up mostly of protein. 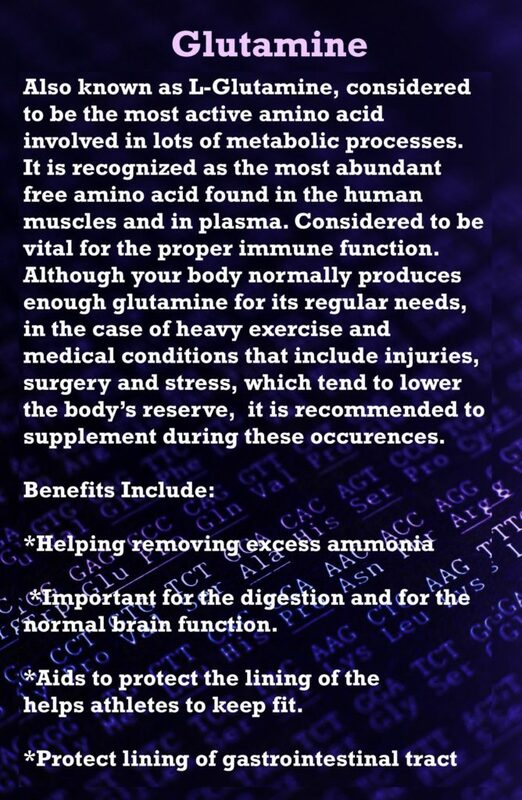 Our body uses the protein you eat to make lots of specialized protein molecules that have specific jobs. For instance, your body uses protein to make hemoglobin, the part of red blood cells that carries oxygen to every part of your body. 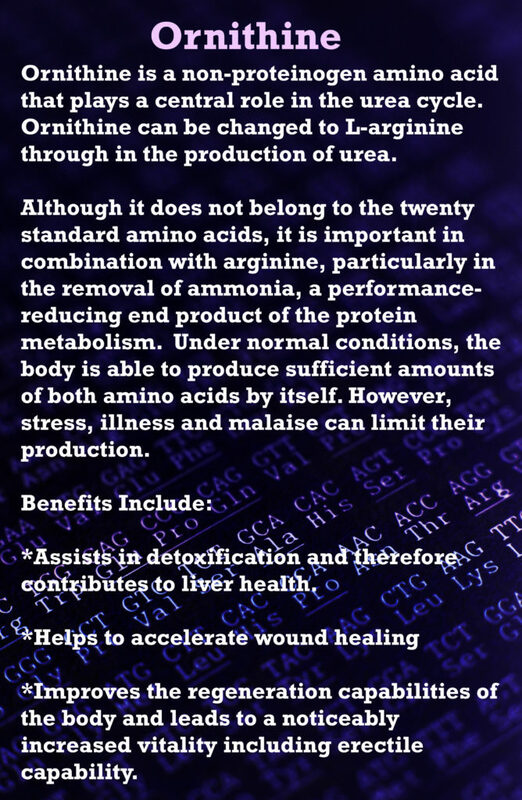 Other proteins are used to build cardiac muscle (the heart). Protein is responsible for important functions of the body such as moving the body parts, carrying oxygen to the body, and protecting the body from disease. 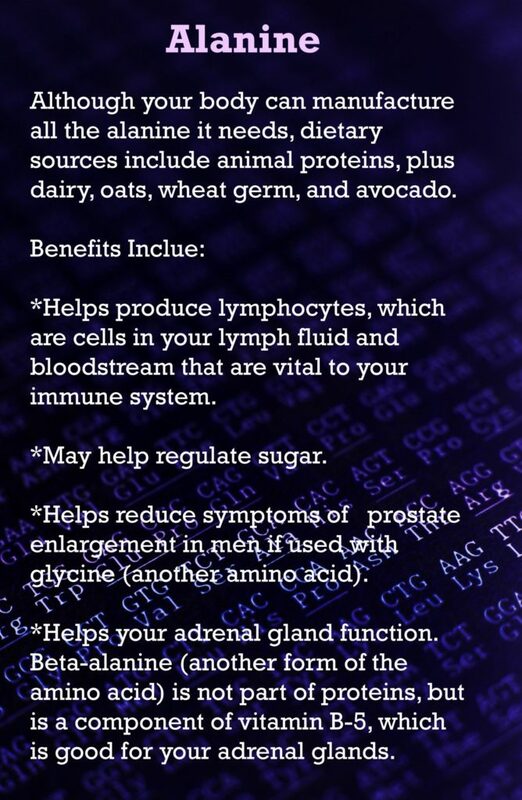 (click on the photo for a video and additional information on the proper portion and ways to consume protein daily). 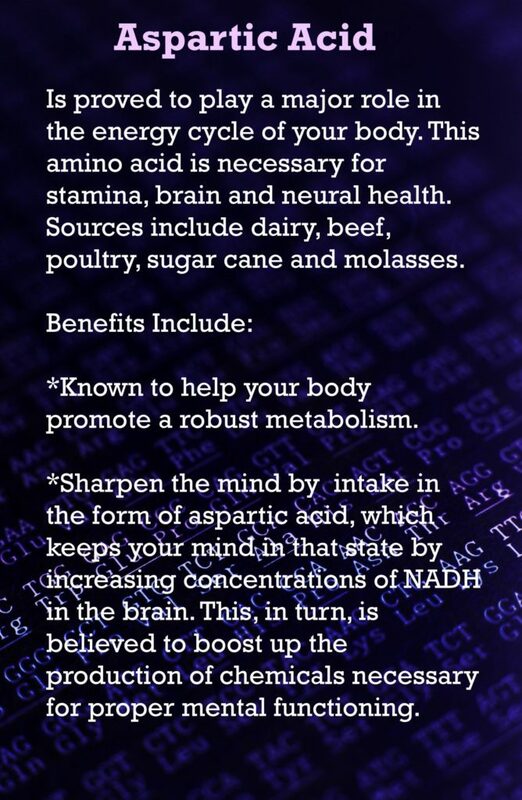 These are the nine amino acids that your body cannot create on its own, and that you must obtain by eating various foods. Adults need to eat foods that contain the following eight amino acids: methionine, valine, tryptophan, isoleucine, leucine, lysine, threonine and phenylalanine. 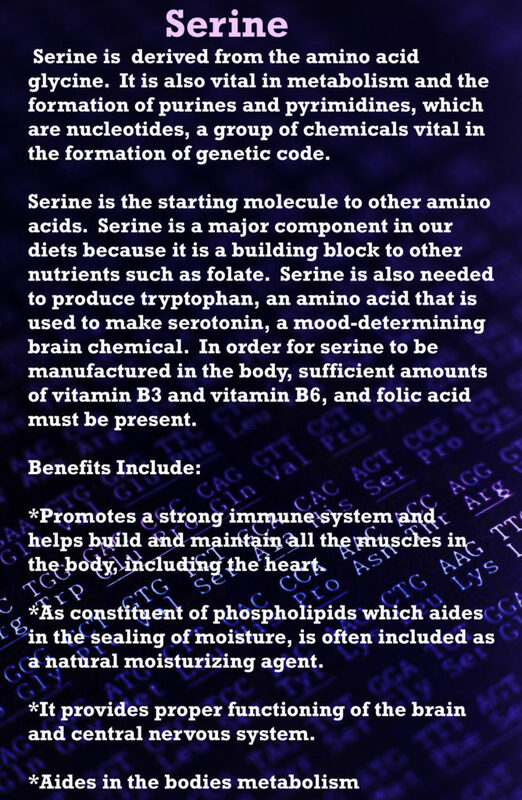 Histidine, the ninth amino acid, is only necessary for babies. 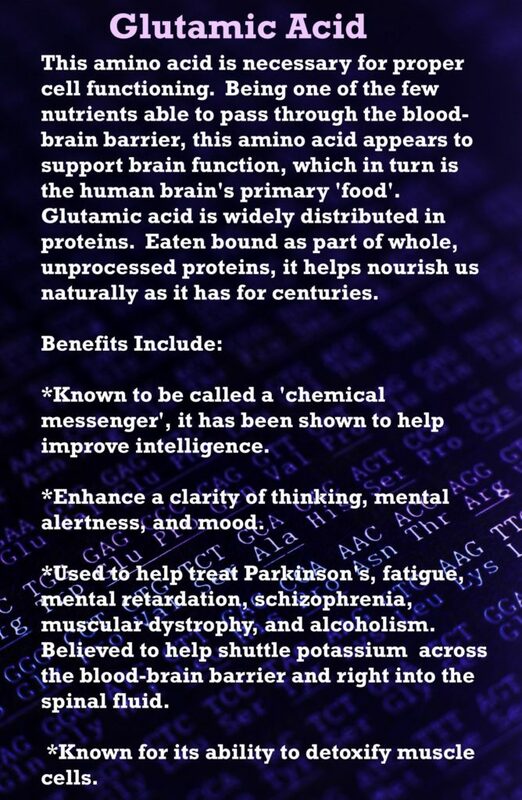 “Nonessential” means that our bodies can produce an amino acid, even if we don’t get it from the food we eat…however they are necessary for health. 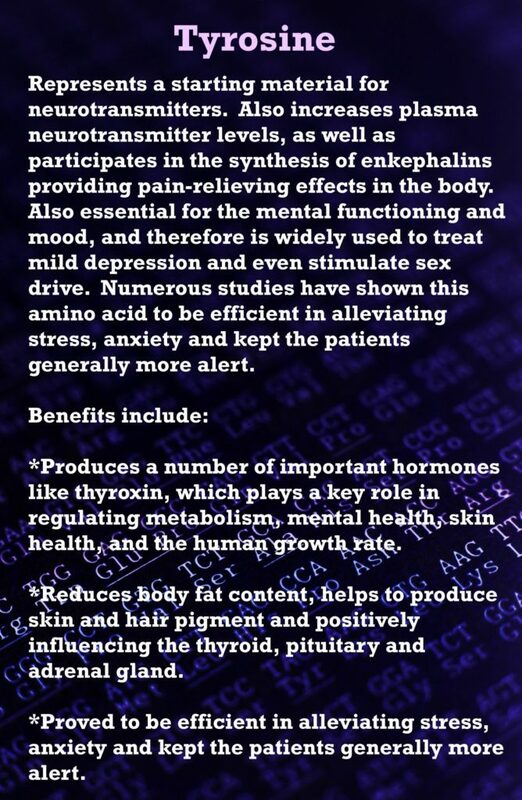 Conditional amino acids are shown to be important and necessary and of great benefit in times of illness and stress. Meaning that the body may not be capable of producing enough of them when presented with substantial stress or illness. 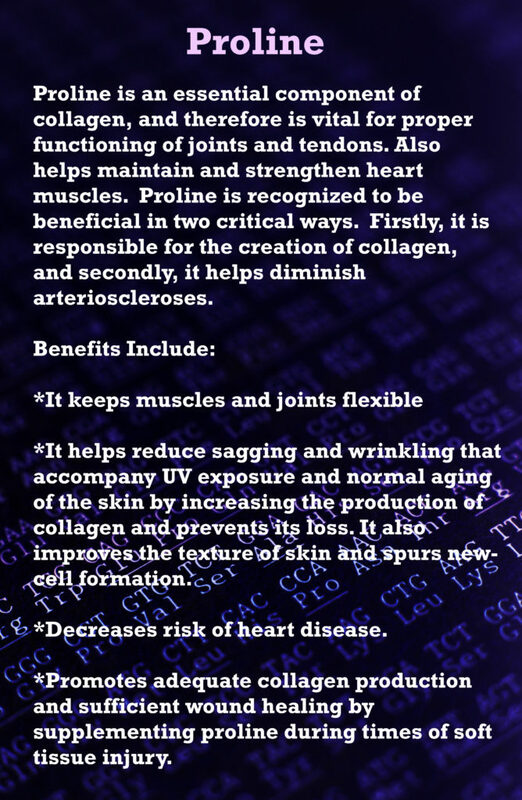 They include: arginine, cysteine, glutamine, tyrosine, glycine, ornithine, proline, and serine. In order to keep a balanced diet of the necessary amino acids required for the body to function in a natural and healthy manner, it is recommended to eat a daily balanced amount of protein and consume a variety of whole foods. 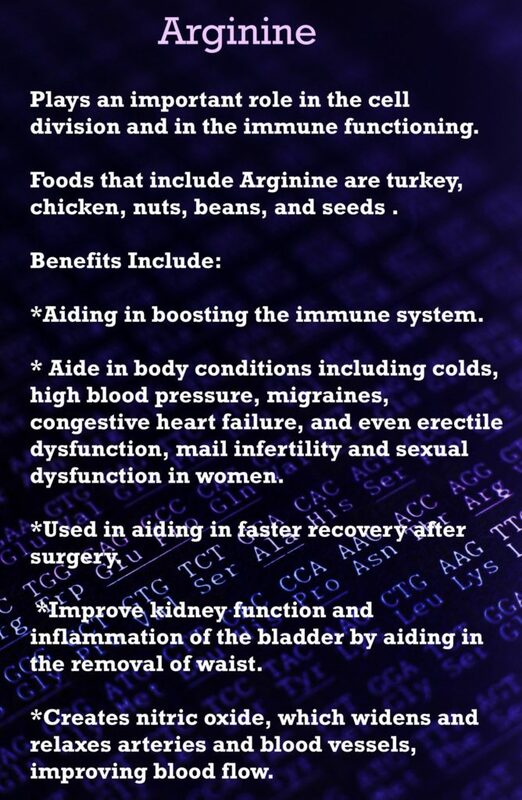 Although animal proteins are considered complete proteins because they naturally contain all nine essential amino acids in each serving, it is recommended to eat at a very minimal due to health issues that may occur (please visit Harvard T.H. Chan School of Public Health for further information and research). During those times you eat meat it is highly recommended that you consider organic, grass-fed, and wild game. 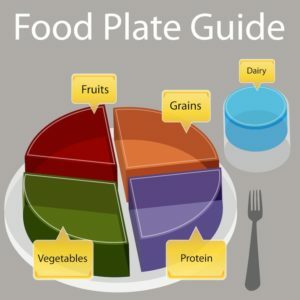 For Those Who Don’t Eat Meat Plant proteins are naturally lower in some of the essential amino acids, and are therefore called incomplete proteins, although quinoa, and a few others are considered a good source of proteins. 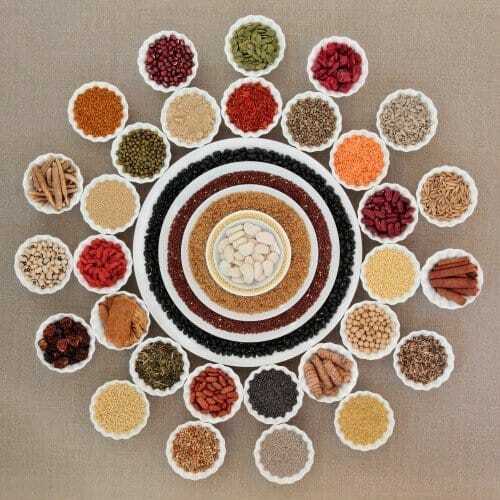 However, by eating a diverse diet of vegetables, grains, and legumes, you can easily create complete proteins. You may also try sprouted brown rice protein, which is naturally digestible, bioavailable and offers a complete spectrum of amino acids. However you choose to nourish your body, make sure that your diet is rich in whole foods and plant life. 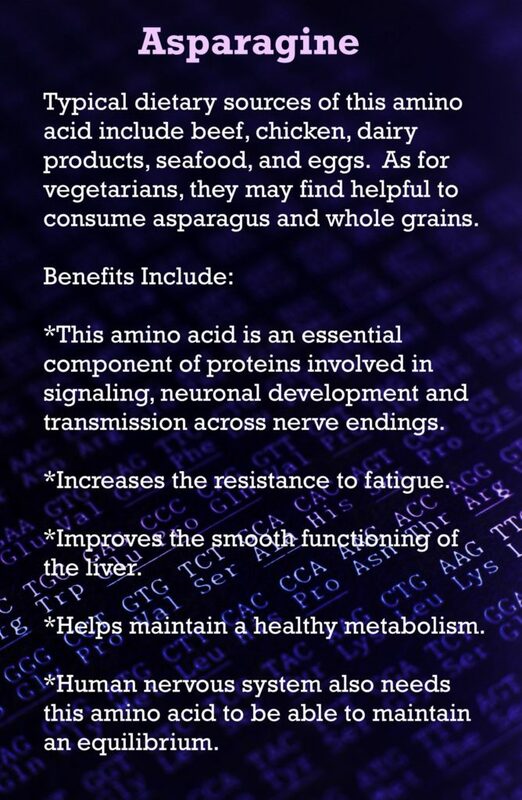 In doing so, you can be sure that your body is receiving the required daily intake of the necessary amino acids to promote a healthy and abundant living. 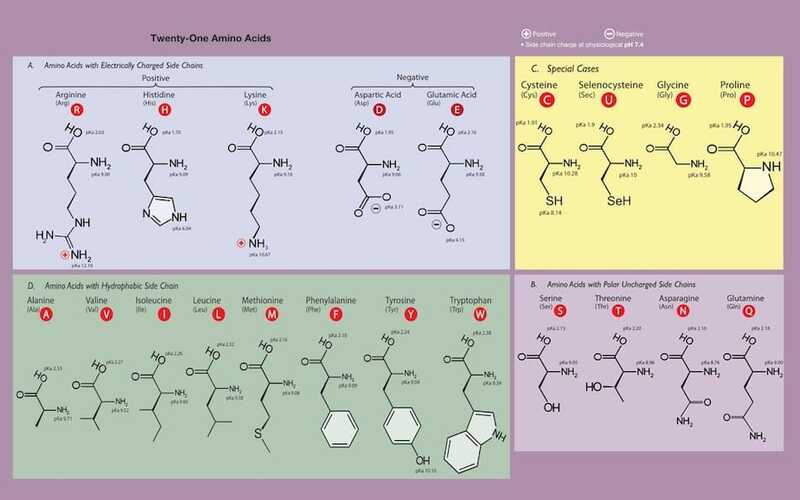 Refer to the chart in the nine-essential amino acids section for resources and detailed information on types of foods that have the necessary amino acids.